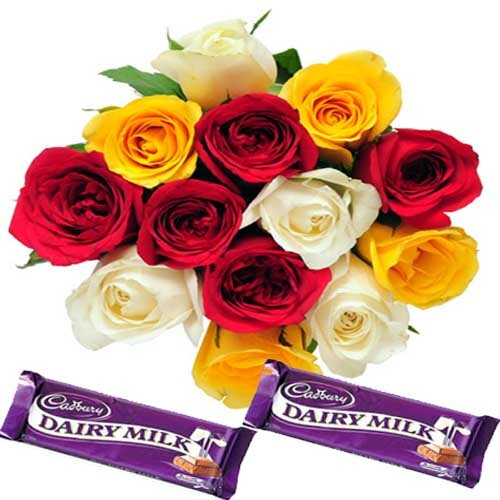 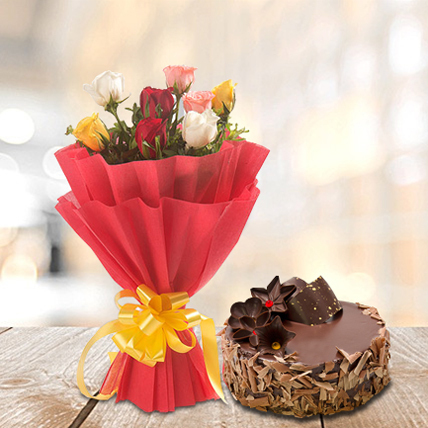 What would you like to send to your little sister on Raksha Bandhan- chocolates and flowers, or flowers and a delicious cake? 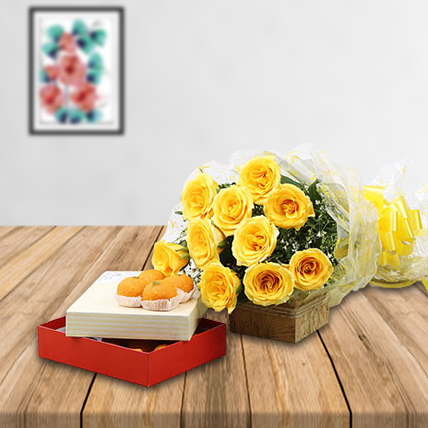 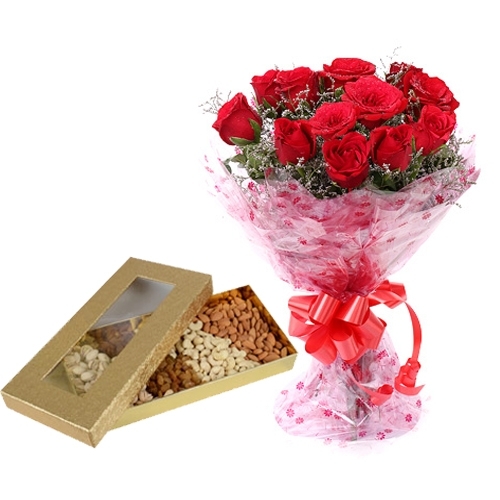 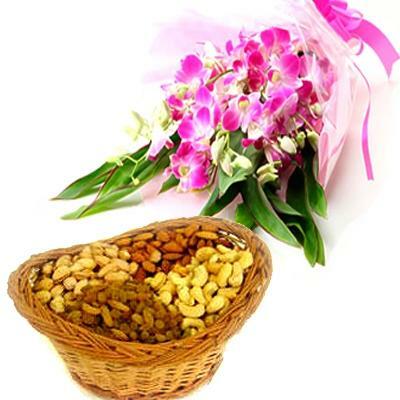 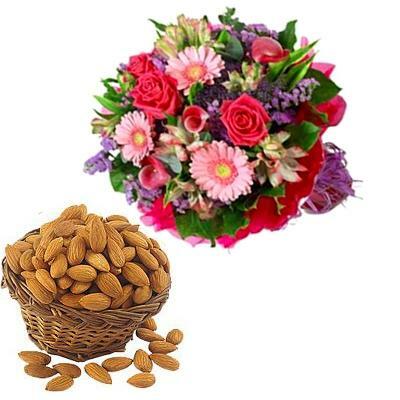 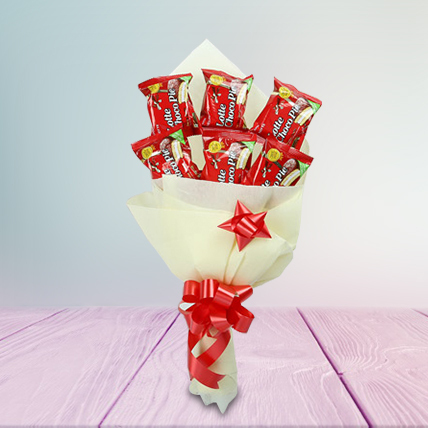 Will it be flowers and dry fruits, or flowers and sweets for your boss this Diwali? 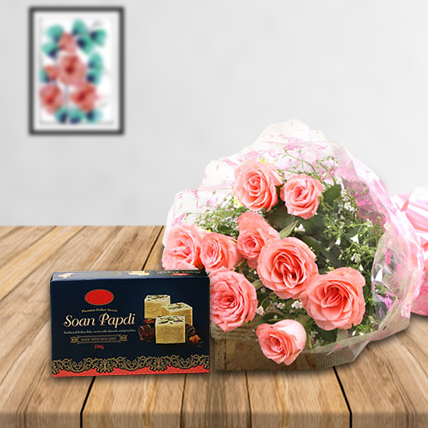 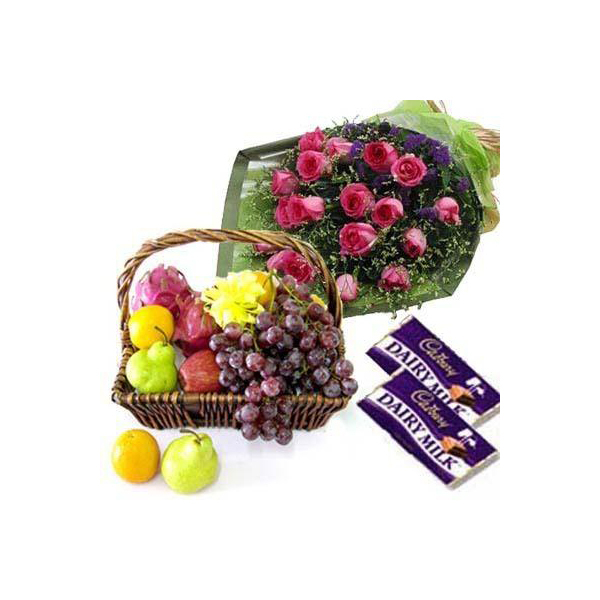 Whether it is about saying it with flowers only, or adding a cake, chocolates, soft toys, dry fruits or sweets to your greetings, our wide range of combos will surely leave you and your loved ones smiling! 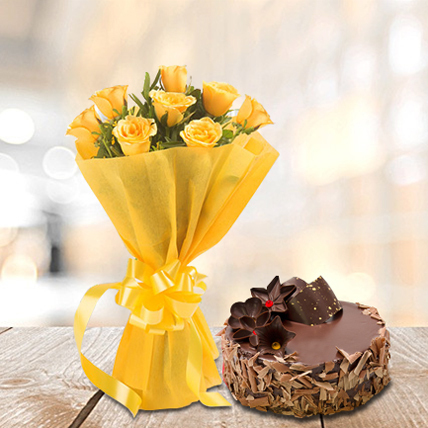 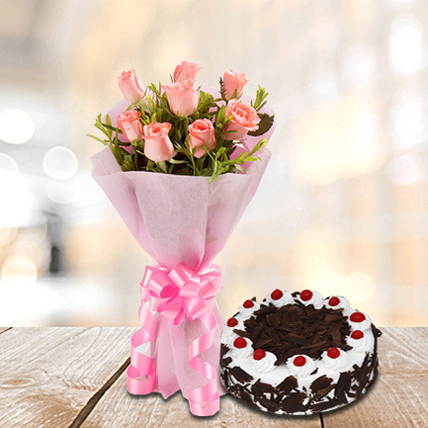 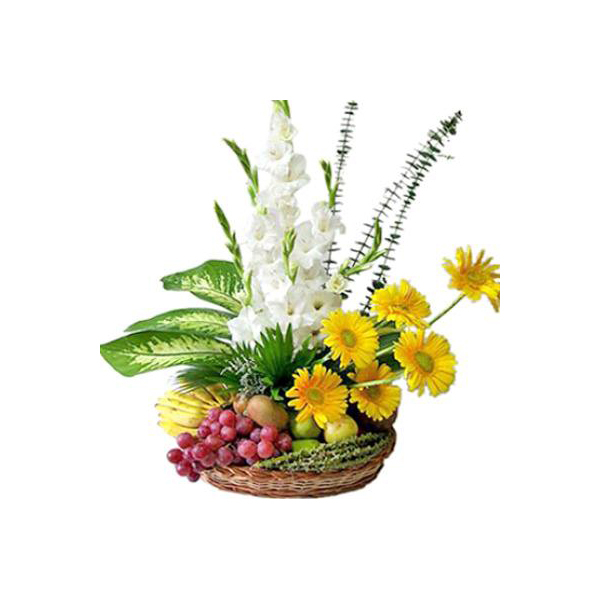 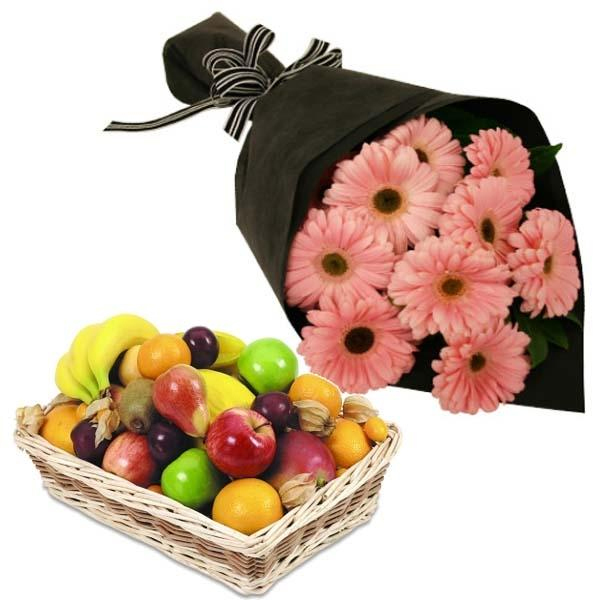 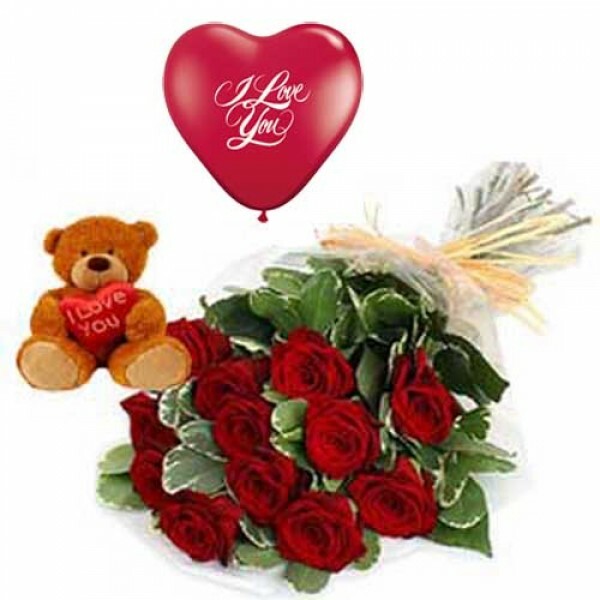 Yes, at FlowersCakesOnline.com, we take care to deliver the flowers and gift combo of your choice; right at the doorstep of your loved ones. 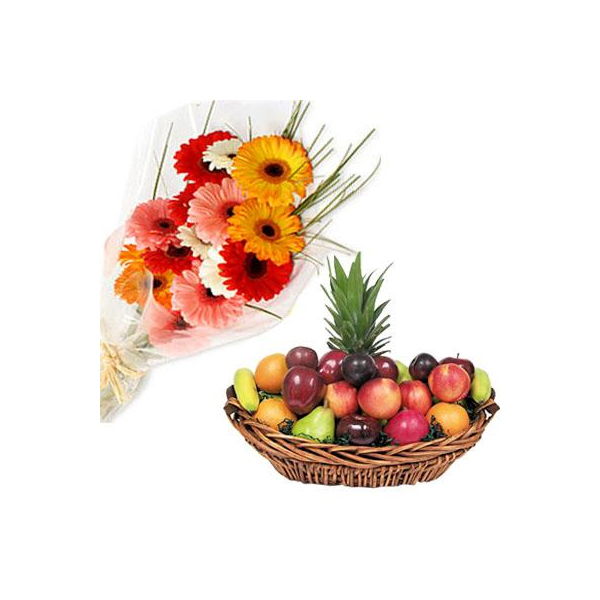 We offer a wide range of exciting options to select from. So, if it’s a birthday or anniversary that you have in mind, then you would be surprised at the lovely combos of flowers and cakes that we have on the rack for you. 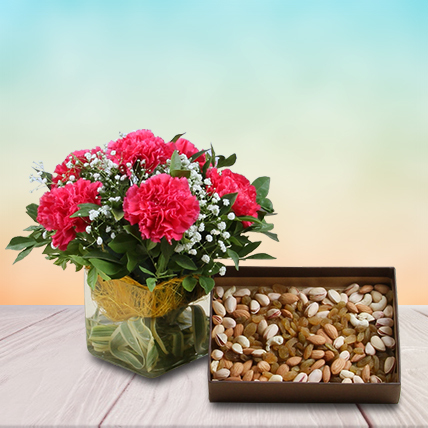 The finest in sweets and dry fruits, along with fresh flowers that promise to make recipients swoon, serve to be a good idea for festivals, wedding celebrations, and corporate occasions alike. 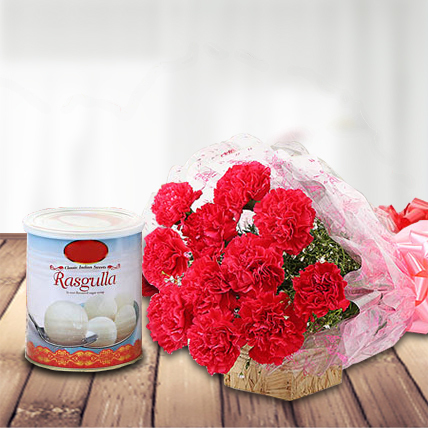 Just take your pick and order the combo of your choice, right away! 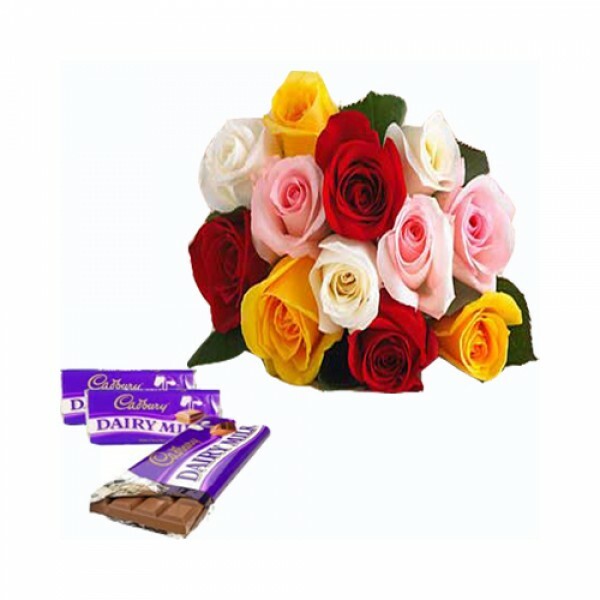 Our readymade and customized combos are affordable, alluring, and deliver good value for your money. 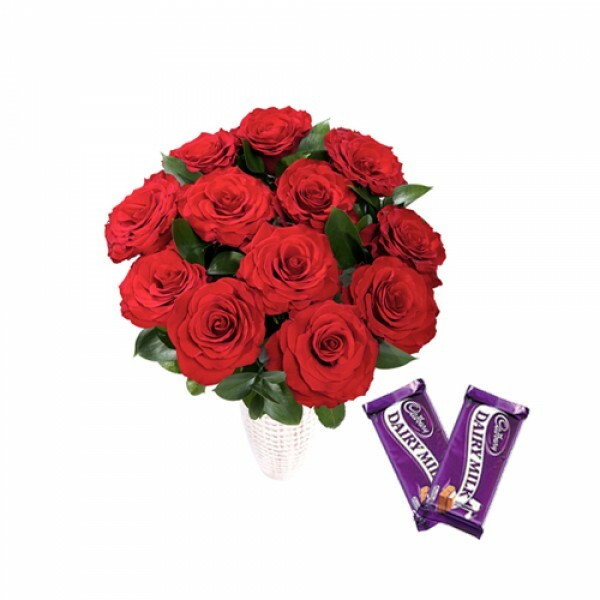 Browse for the best combinations of flowers with the items of your choice and we shall deliver it to the destination defined by you – in time and just the way you want!